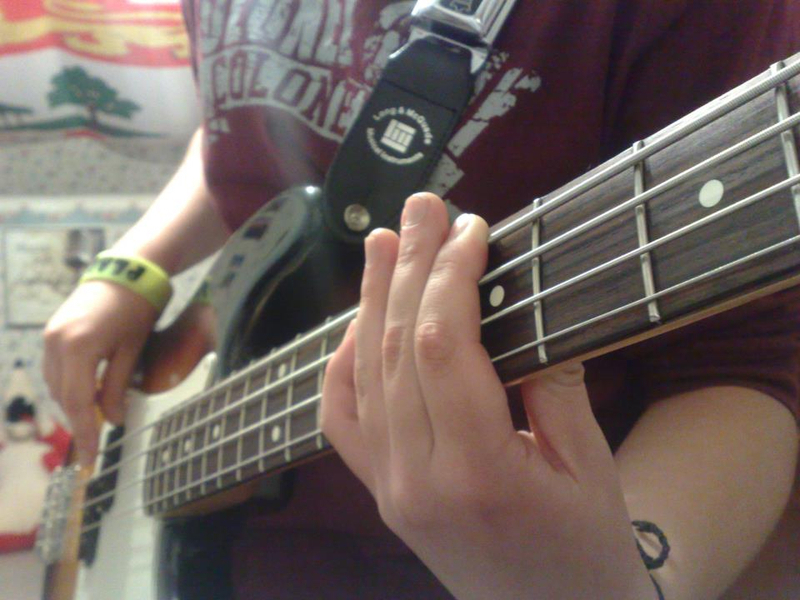 I've been playing bass for 10 years, guitar for 9 &1/2, drums for 4 and piano for 4. I am working on vocals and currently looking in to taking lessons. I have finished a music program and have knowledge in theory, history, ear training, blues, jazz, and other things. I have written lots of material and have finished and recorded. I am looking for musicians who are willing to work and are committed to the band as much as they can. I'm also looking to start a cover band with eras ranging from the 50's to now. Please contact me if you are interested. I am interested in many genres. The ones I'm listing are the bands that have really inspired me. Linkin Park, Red Hot Chilli Peppers, Led Zeppelin, Three Days Grace, Breaking Benjamin, Billy Talent, Audioslave, Rage Against The Machine, Fort Minor, Classified, Evanescence, Disturbed, OneRepublic, Imagine Dragons. 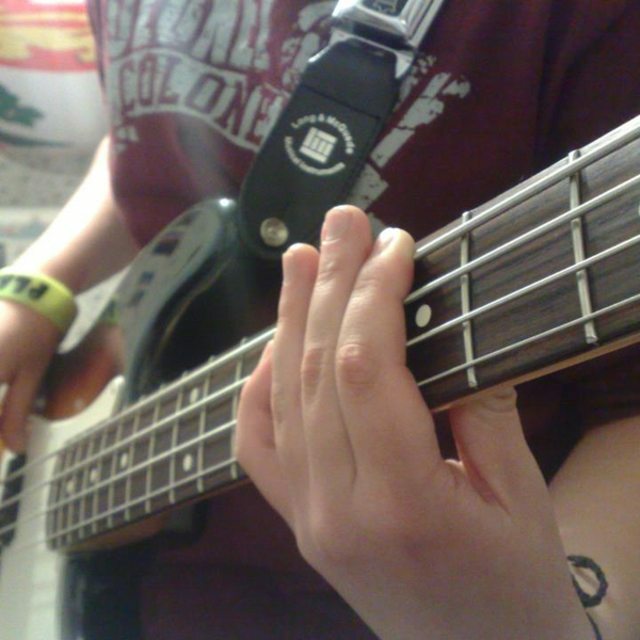 Fender P bass, Ibanez Gio, Beavercreek, Zoom H4 n. Looking to get a drum set and keys.